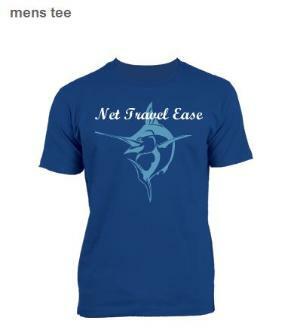 With Net Travel Ease you can plan, price, and book your own vacation right here online in minutes. 18KT Gold over sterling silver. 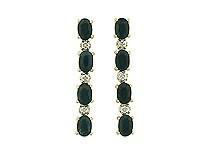 Midnight Blue oval cut Sapphires. inches. The width is 6/32 inches. 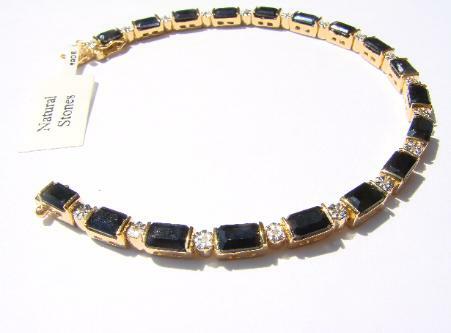 sterling Silver, plated with 18K gold and Shipping includes insurance! oval ) 9.50 carat t.w. 18 pcs. 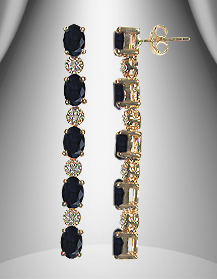 Midnight Blue Sapphire 15.00 carat t.w. 18 pcs. Diamond 0.11 carat t.w. by Master craftsmen. The perfect gift for that Special someone, or your self! 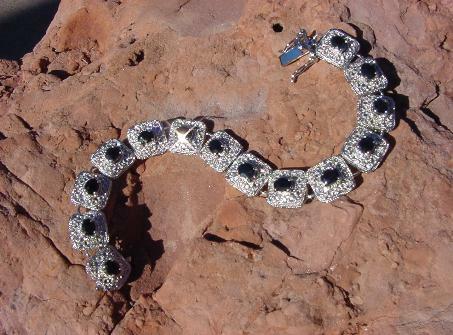 Resort wear,Vacation Wear, Beach Wear, sapphire tennis bracelet, Topaz Tennis Bracelet. 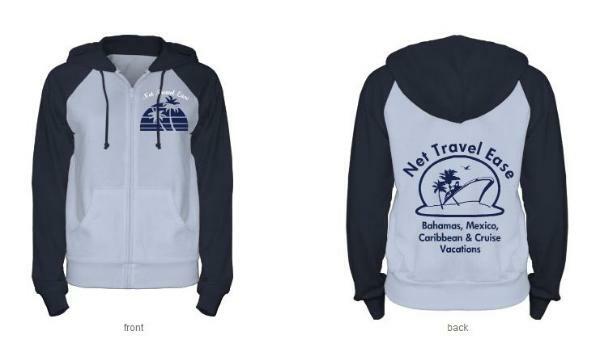 designed travel accessories and clothing for Net Travel Ease clients, and travelers. 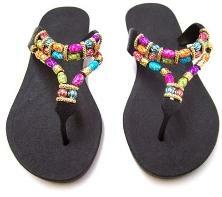 Hottest trends this season ~ Must have! 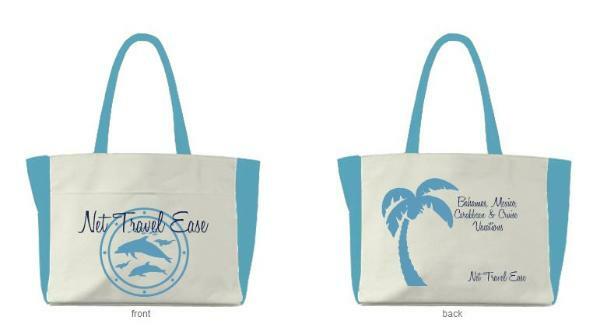 Our Net Travel Ease tote bag is perfect for any vacation. and feel, It's perfect for that next cruise and tropical holiday! 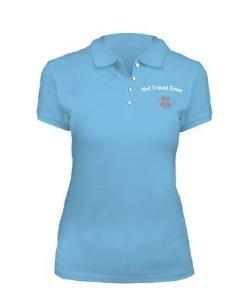 •100% cotton 14 ounce durable canvas. •Contrast straps and side panels. personalized tee was made to last! great fit that you will fall in love with! no other. Please allow for one inch tolerance in each direction. •This item is cut to fit snug, more like a Junior Fit. 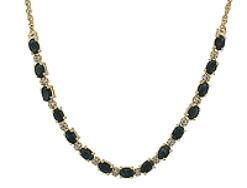 *This material is applied to your item at a very high temperature and pressure for a long lasting, vibrant look. the next step in pet fashion! 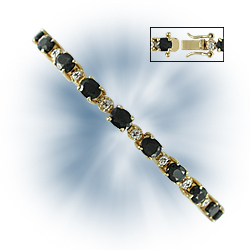 solid sterling silver, plated in 18K gold. inches or 184mm and the width is 6/32inches or 4mm. 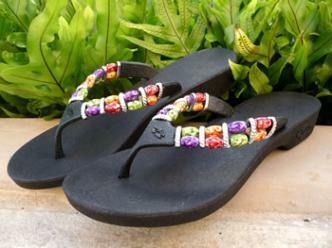 soft flexible footbed and water proof. Super comfortable! stunning! 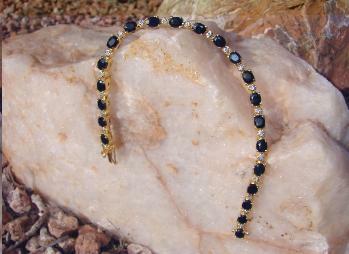 18KT Gold over sterling silver. temperature and pressure for a long lasting, vibrant look. 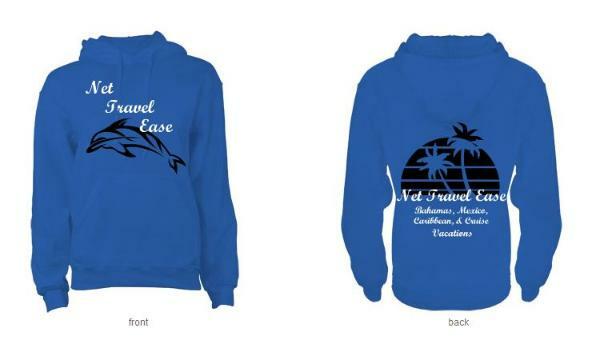 Vacation Wear Hoodie perfect for your cruise, beach vacation or weekend getaway! day job and travel forever also. airline tickets for pennies on the dollar.